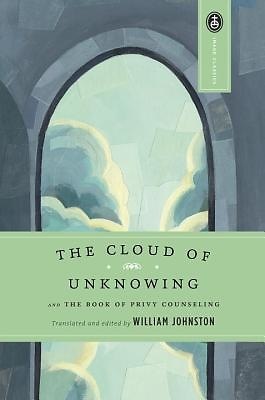 Originally written in Middle English by an unknown mystic of the fourteenth century, The Cloud of Unknowing represents the first expression in our own tongue of the soul's quest for God. A literary work of great beauty in both style and message, it offers a practical guide to the path of contemplation. The author explains how all thoughts and concepts must be buried beneath a "cloud of forgetting", while our love must rise toward God hidden in the "cloud of unknowing". William Johnston - an authority on fourteenth-century spirituality and on the writings of this unknown author - provides a substantive and accessible introduction detailing what is known about the history of this text and its relevance throughout the ages. Also included here is the author's other principal work, The Book of Privy Counseling - a short and moving text on the way to enlightenment through a total loss of self and consciousness only of the divine.